Instagram has launched another feature which allows you Zoom On Stories with just a tap. It's no longer news that Instagram copied Snapchat of Stories feature. WHAT'S NEW IN THE LATEST VERSION OF INSTAGRAM? We have a few improvements to Instagram Stories! 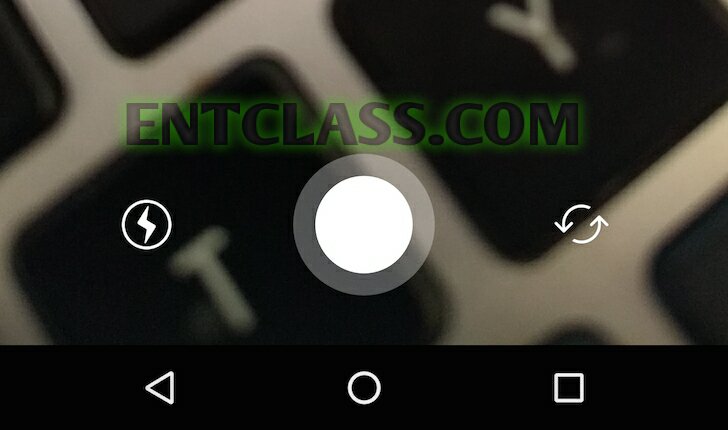 Zoom with one hand as you're recording a video. Slide your finger up while holding the video record button. Lots of bug fixes and improvements to make stories even better (and faster). It's quite simple, simply hold the record button and slide your finger up or down to zoom. We hope this turns out to be useful. And also the update has fixed some minor bugs on the previous version and improves Stories more better..
WHERE CAN I DOWNLOAD THE NEWEST INSTAGRAM? iOS, iPhone, iPad users should download it Here. Don't forget to share this post using the share buttons below.